Thoroughly enjoyed all your pictures!! A beautiful setting and the critters look well cared for and content!! Good job!! 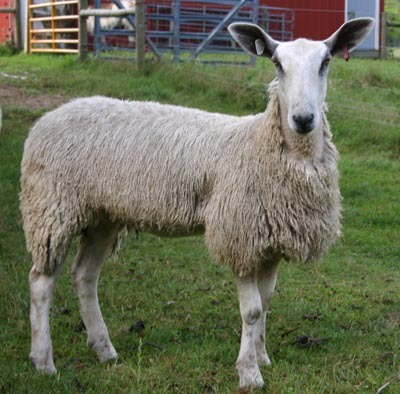 I am seeking a BFL fleece and will continue to check back throughout the year unless you advise of the availability of one! We're hoping she grows into those ears.